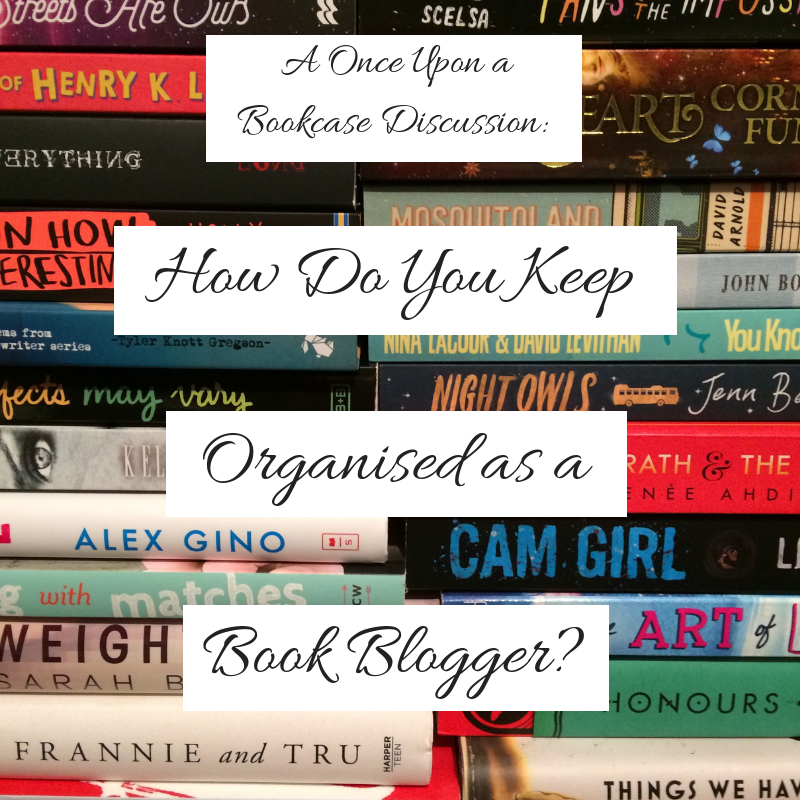 Discussion: How Do You Keep Organised as a Book Blogger? Today, I want to talk about blog organisation. It's something I've been pretty terrible at, mainly due to working shifts that are never the same. It's difficult to schedule my blogging time and getting things done when my work patterns are different every week. 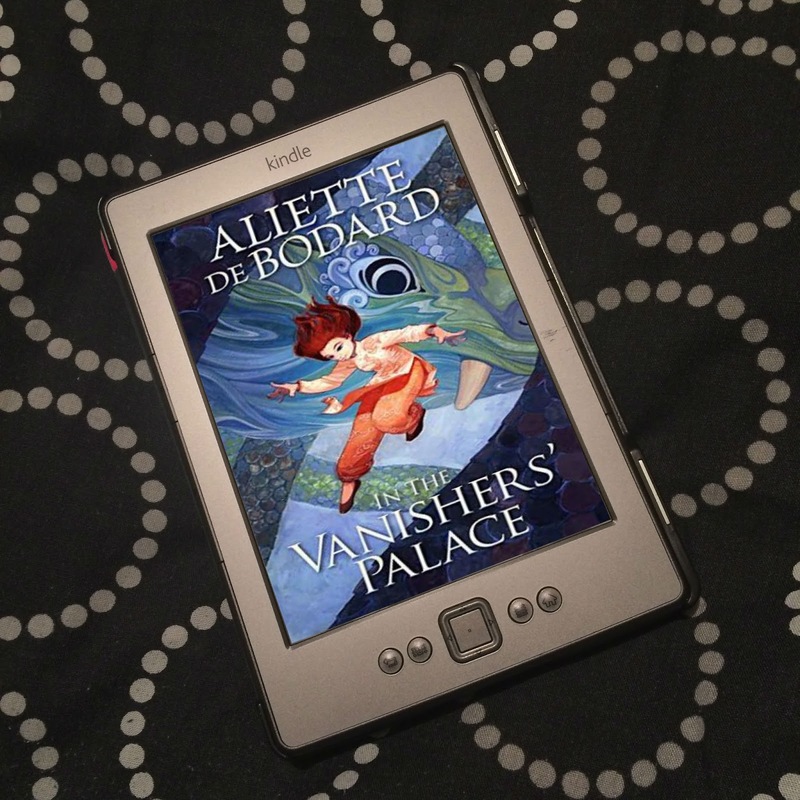 A lot of the time, my blog has just been review after review, because although I can't have a fixed blog writing schedule, I still read, so by the time I do get to blog, another book is ready to be reviewed. I do want to try and be more organised though, and with my re-read of Harry Potter and not reviewing them, the time I did get for blogging was used for other posts, which I meant I was able to schedule some posts in advance - unusual for me. I want to try and keep this up and have a set schedule of days I blog on, with a variety of posts. To help me get more organised, I've started experimenting with a bullet journal, which I have found to be really helpful; I can fill in a calendar of each month of what posts go where that I can actually look at and visualise, I can jot down blog post ideas as I get them, and I can keep on top of what posts I need to write by when. But it's still a case of trial and error. It's been working fairly well so far, but I still work weird shift patterns, and I'm sure there's going to come a point when I don't get something written in time, what with life; cooking, cleaning, laundry, shopping, socialising, spending time with the family, other hobbies/activities I enjoy, and so on. There are certain times of the day, when I'm off, when I can fit blogging in, but otherwise, I have other things to do. But I work part-time, so I have more time than most to do everything - and yet still I struggle. We all have busy lives in our own way. There are bloggers who are students, work part time jobs on top of being a student, work full time jobs, are parents, are stay-at-home parents, home school their children, and so on, on top of everything else I've mentioned. We're busy. So, as I'm trying to sort out a schedule for blog posts going live around my weird life schedule, experimenting with different things and finding what works for me, I wanted to ask how you keep organised with your blog? Firstly, how busy are you? Have a full time job? Are a parent? Etc.? Do you have a set schedule for your blog? Do you post on certain days of the week every week? Or do you post a number of times a week, on any day? Or do you not have a fixed schedule at all? How do you keep yourself organised around normal life? When do you blog? Do you carve out a certain time of the week/day for blogging? Do you blog when you get the chance? When it comes to certain books which the publisher is asking to be reviewed by a certain date, or blog tours, how do they effect your schedule? Do they change when you post? And if so, do they change when you blog? How about using social media related to book blogging? Twitter: Do you set time aside for tweeting? Do you schedule your tweets, and if so, what sites do you use? What are your thoughts on scheduling tweets for older posts? Do you take part in Twitter chats? 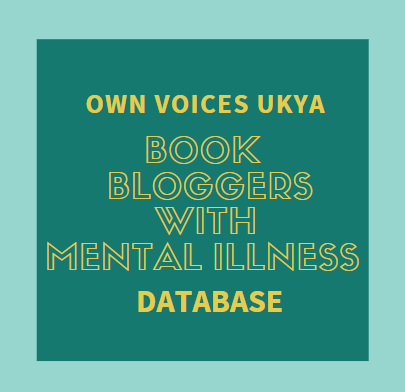 Anything else related to using Twitter for book blogging? How often do you tweet (tweets specifically related to your blog, not other tweets)? Instagram: Are you a bookstagrammer? How do you organise your time for taking photos? Do you take photos each day, or do you have a photoshoot? Do you take part in bookstagram challenges? How often do you post on Instagram? Other social media you use for blogging: What do you use? How do you use it? How do you schedule your time? Etc. 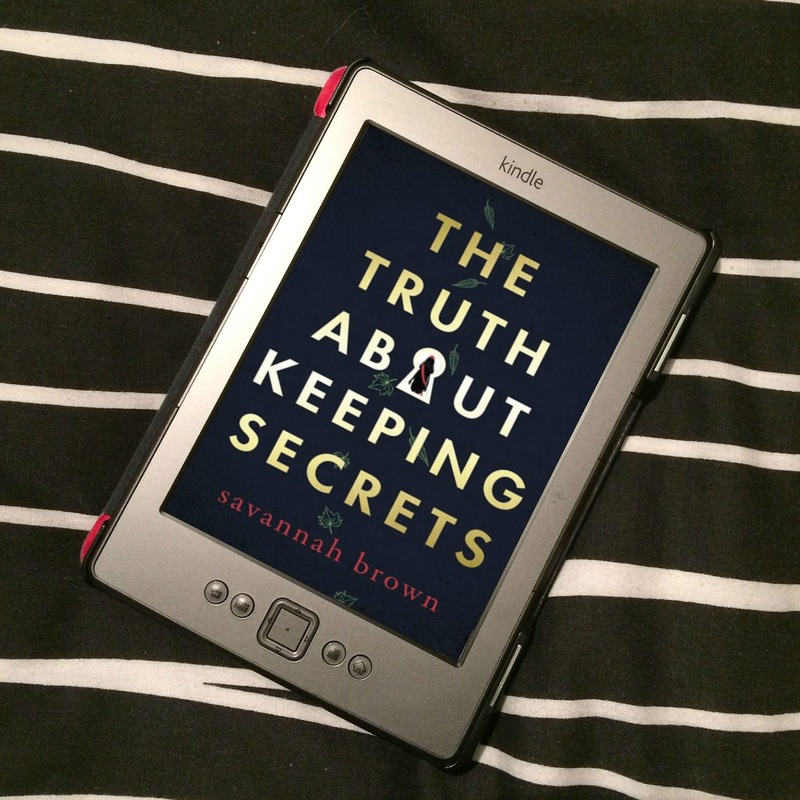 Anything tips/advive you have related to keeping organised as a book blogger? I'm really interested in hearing how you manage it, and seeing if there's anything you do that I could try or tweak to fit my life. Thank you, guys! I'm the same as you in that I work weird shifts that often change, so I never really know when I'm going to get time to blog. That's why my posting schedule is quite sporadic! I could do with trying to get organised too. I'm glad your bullet journal method seems to be working for you so far. I keep meaning to try out bullet journalling myself, seen as so many people swear by it. Thank you! :) Aren't weird shifts just the bane of book blogging?! I love book blogging, but when it comes to actually having posts that are other than just reviews, it actually becomes a bit of a struggle, because of the shifts I work. I'm hoping that now I'm already ahead a little, and I'm trying bullet journalling, I'll be able to stay ahead and stay organised, and things will become much easier. I am at work/commuting for about 12 hours a day, so I go hard on blogging on the weekend. I do all my posts for the week. I try to write reviews shortly after I finish a book, so that my reviews are always ready to go. I only really tweet a few times a week, but I will scroll through to keep up for about 20 mins a day. I also give an hour a day to blog hopping. God, that sounds like such a heavy weekend! But I like how you do certain things each day, like visiting blogs and catching up on Twitter. Gives you a little less to do when at the weekend! I'm probably a terrible example, because I blog fairly sporadically, and I only write reviews when a book gets me all riled up, in a good way or a bad way. That being said: I work full time and am a parent of two kids, one with special needs, so that explains a lot of why my blog schedule is not very regular. I have done best when my kids have a regular activity that they get dropped off for, then I go to a library and work with a lot of focus until it's time to pick them up again. The year my daughter took a 3 hour class every Saturday was great for my blogging! My only other tip is that whenever I am having trouble finding time to blog, I jump into doing Top Ten Tuesday posts or find a fun tag to do. That way I don't have to be inspired per se, I just have to WRITE the dang thing. That will often get me back in the swing, and I start making time for it again. I adore my bullet journal, although I don't really use it for blogging. I hope you have fun with yours too! I really like the idea of doing memes when you have little time. However, I do sometimes find that I skip TTT posts because the theme isn't, in my opinion, very exciting, or I don't have much to say on the topic. I've kind of set myself up a schedule for the time being of having blog posts go live on Monday, Tuesday and Friday, with one review on a Monday, so I still have to think of something for Tuesday if the TTT isn't inspiring me. Thankfully, I'm getting enough blog ideas lately that there's always something to write about. But, conversely, I do find sometimes, TTT prompts make me think of other things to write about, so it is pretty awesome. Thanks for commenting!